At the age of 4, Cristina Moya-Palacios realized she had a love for dance. She has trained in contemporary, lyrical, jazz, ballet, hip-hop and ballroom styles. Cristina joined Stars Dance Studio at its inception and is now a proud alumnus. She is currently on staff at Stars Dance Studio as an instructor and teaches both group and private classes. She also travels with Victor Smalley and Angel Armas as an assistant with their Liberate the Artist Tour and Convention. Cristina trained in ballet at the Artistic Dance Center in her hometown Doral, FL. She also attended classes at the Art of Movement at the Orlando Ballet. 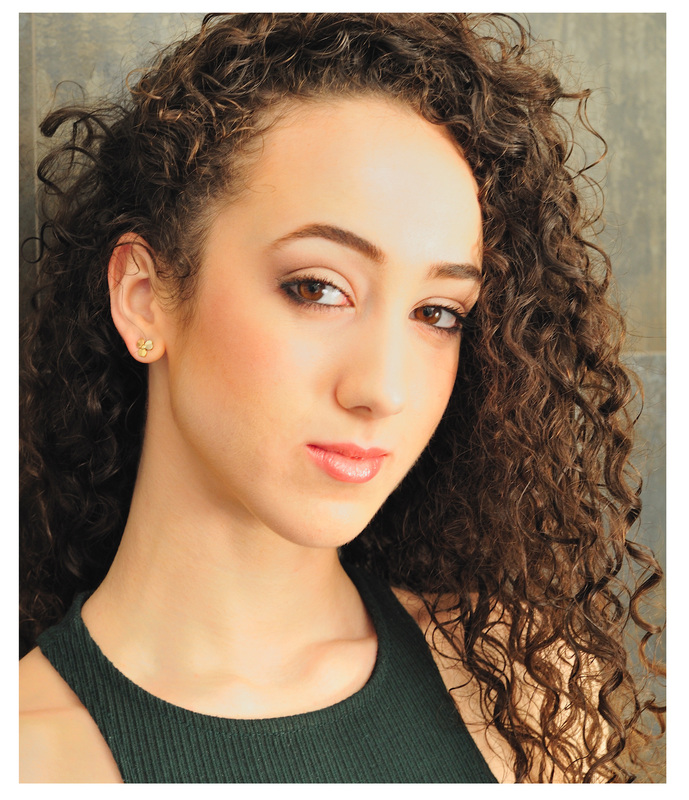 Cristina has enjoyed working with Victor Smalley and Angel Armas and has been inspired by other choreographers including Robert Prescott Lee, Jenn Parsley and Arcadian Broad.